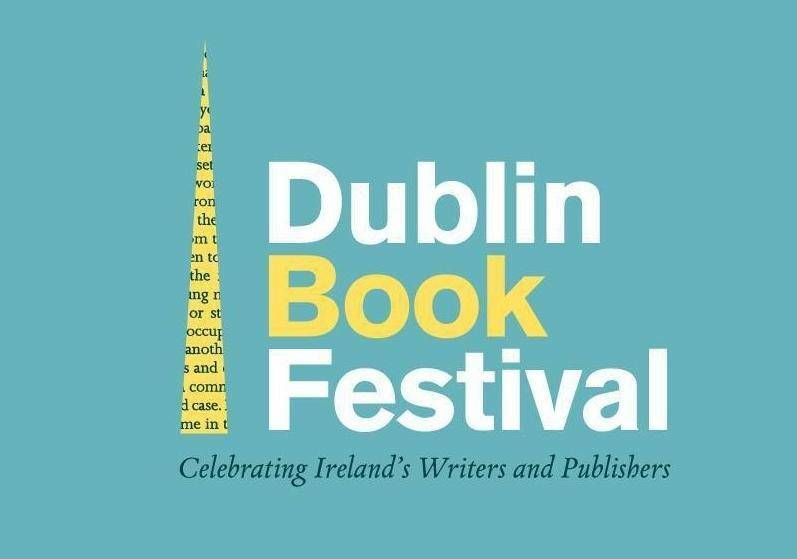 As a part of the Dublin Book Festival, renowned historian and author Pat Liddy conducts this special walk dedicated to some of the stories and writers inspired by Dublin. 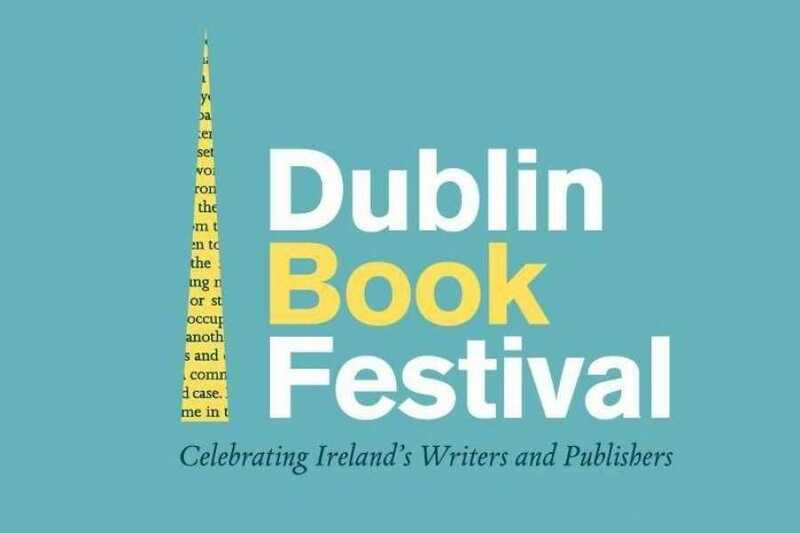 Join him on a fascinating stroll in the ancient area surrounding the historic Smock Alley Theatre – a centre dating back to medieval times, associated with books, publishing houses and famous writers. Location: Front Steps, Smock Alley Theatre.